Please escape from the bustle and relax with yourself in silence. Like floating on the sea ... ... 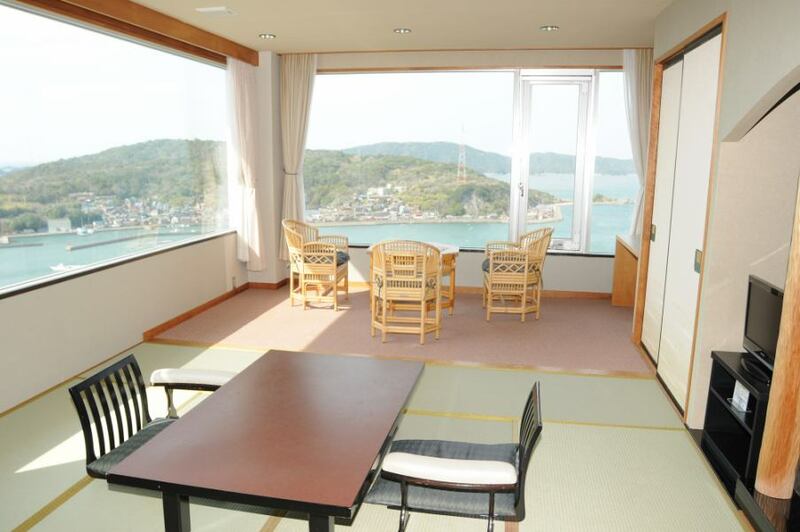 The view of the ocean which spreads through the window side and the atmosphere of the Japanese room firmly harmonize. 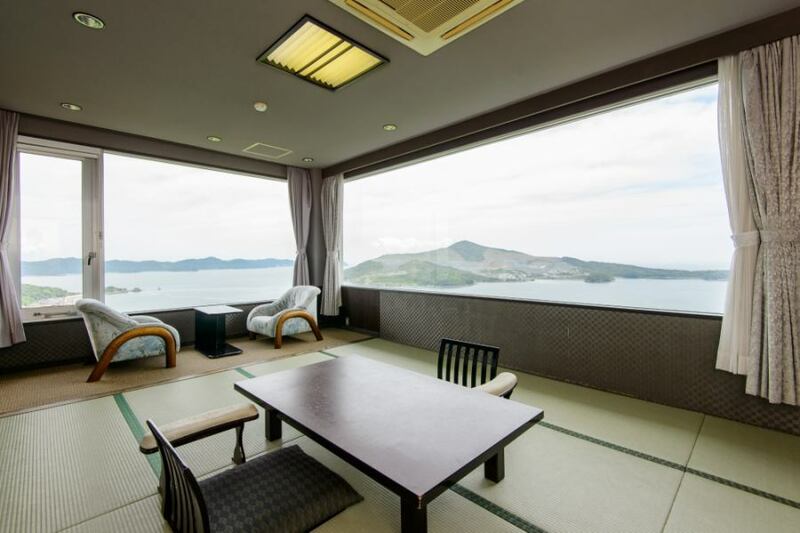 This room indeed if you enjoy the night view of Toba.Landscape of Aya katei standing on a hill will spread to the outside of the window. Lay down and look at the expanding sea? 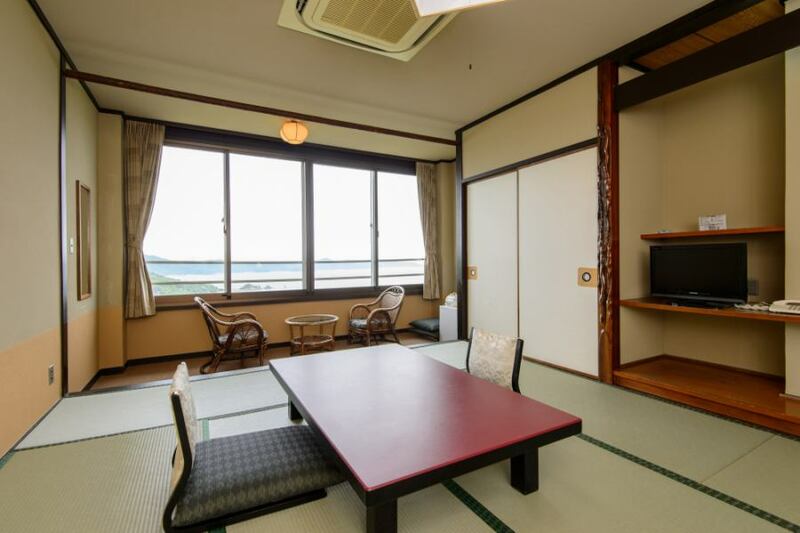 It is a comfortable Japanese space to relax with tatami.